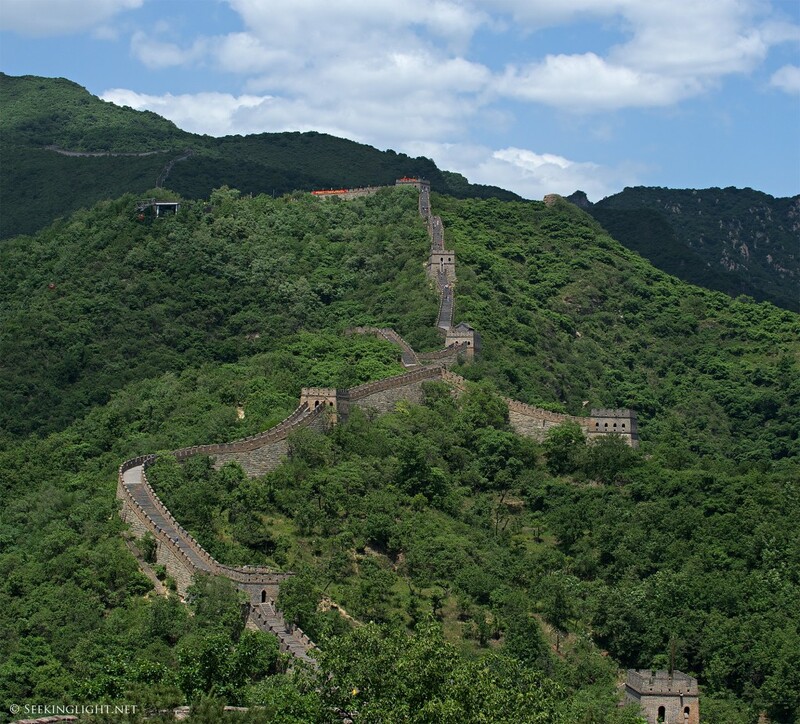 One of the more mind-blowing structures on the planet – the Great Wall of China. This one was shot near Beijing. I don’t normally shoot in square format, so this was a departure for me. Compositionally, when one gets used to shooting to fit a rectangular frame, it can be difficult to transition to square format. This one seems to have worked out. Nikon D3 + Nikkor 24-85mm f/3.5-4.5. Raw conversion in Aperture.